Let Apex Moving + Storage handle every detail of your upcoming international move. 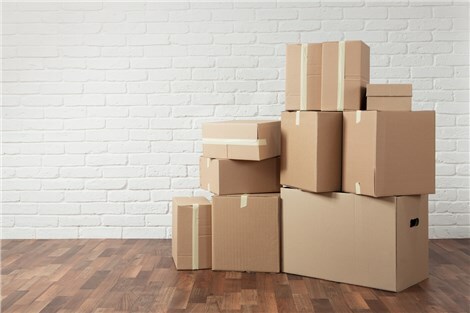 Whether you are moving because of a corporate relocation or for your own personal reasons, we have the comprehensive moving services to match any budget. Whether you are a single person moving to Belgium or a family of four moving to China, we can get you there. Choose a Nashville international moving company with years of experience. As an agent of Atlas Van Lines, we are connected to a global network of professional movers that can assist us with door-to-door moving services from your home in the U.S. to your new home in a different country. An added benefit of moving with an Atlas agent is you will avoid potential delays and the expense of contracting a mover that you don't know in a different country. You can trust Apex Moving + Storage to choose reliable international moving partners so that the move to your new home is seamless. From the freight forwarding to the customs clearance forms, the Nashville international movers are dependable. An international mover should be by your side during the entirety of your move. After we provide you with a free estimate at your home, you can choose to move with us knowing the amount before you move and not after you sign a contract. The international movers at Apex Moving + Storage begin your move with a pre-move consultation, and a personal move coordinator will be here to answer any questions you may have throughout your move. The Nashville international movers know that you lead a busy life. Let us provide you with a full-service pack while you continue with your daily tasks. Discuss your moving details today with a specialist at Apex Moving + Storage.